We’re back. 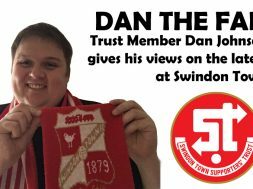 After a summer break, the Trust STFC Podcast returns. Presenter WILL WARDROP met up with Daily Mail journalist and former Swindon Advertiser chief sports writer SAM MORSHEAD in the pub in Kensington. 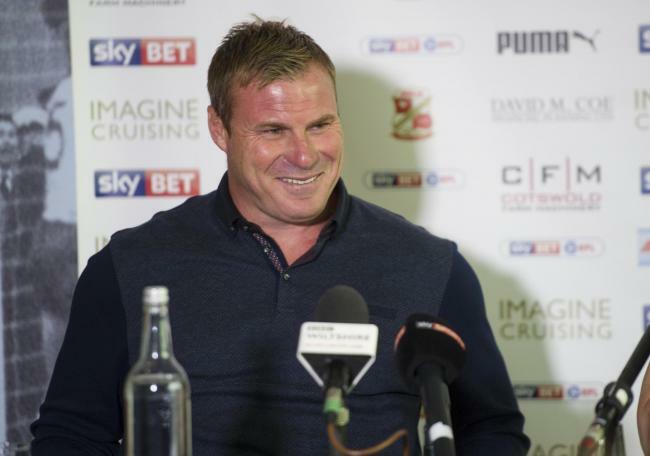 On the agenda… Tim Sherwood’s claims that he ‘wasn’t really there’ during his time at Town (thanks Tim! 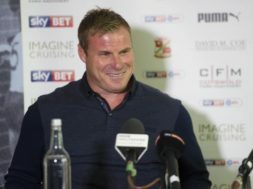 ), David Flitcroft’s arrival and hopes for the season ahead. Remember, the podcast is available for download on iTunes or you can stream below. Happy listening.